Item # 315832 Stash Points: 2,495 (?) This is the number of points you get in The Zumiez Stash for purchasing this item. Stash points are redeemable for exclusive rewards only available to Zumiez Stash members. To redeem your points check out the rewards catalog on thestash.zumiez.com. 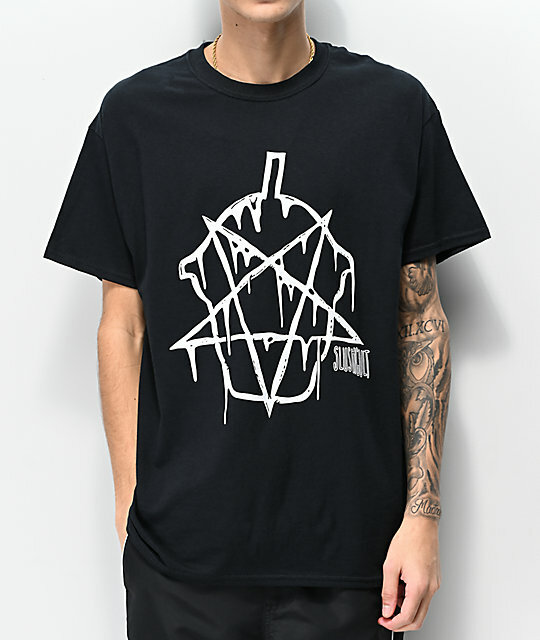 Create your own personal style with the Pentaslush Black T-Shirt from Slushcult. Made with a soft cotton construction and a tagless neckline, this short sleeve tee offers a comfortable fit. Complete with a Pentaslush graphic at the chest in white, this tee has a style like no other. 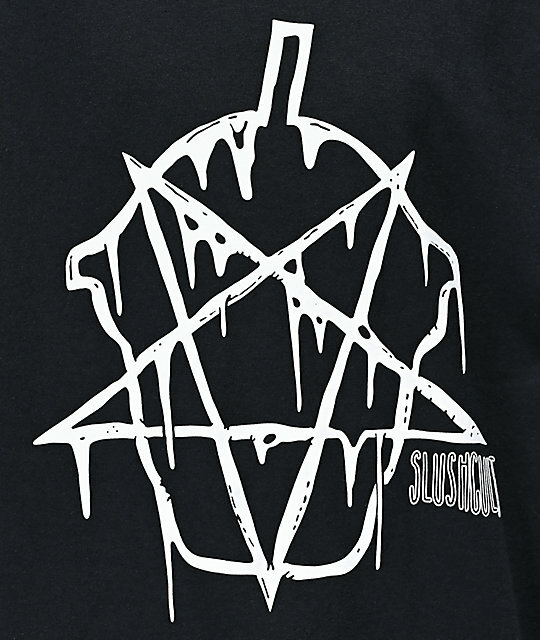 Pentaslush Black T-Shirt from Slushcult. Pentaslush graphic screen printed at the chest.